The technology has evolved tremendously for the past twenty years. Today if your company is not presented online, it’s automatically enlisted in unreliable and inefficient businesses. 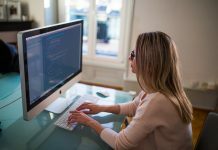 Along with the web came into the everyday life, millions of people communicate online, interact with different devices and share tons of files. However, most of them search for information. Google claimed in its recent conference that about 80 percent of users turn to the internet for the help of any kind. Lion’s share of searches is related to legal problems. 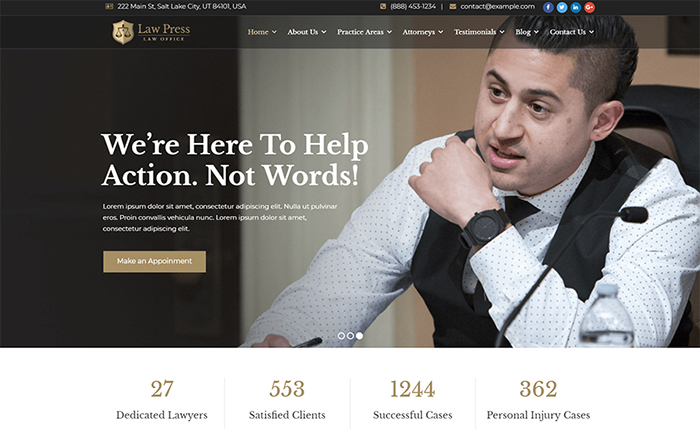 So, if your lawyer company is not online presented or poorly optimized, you lose potential clients each and every moment. Just imagine, Google processes more than 40,000 search queries per second. This statistics impresses. These figures are a wake-up call for you. 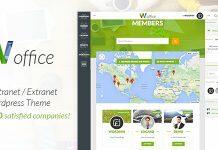 It’s a right time to run your legal service on the web. If you think that this venture is costly and time-consuming, you’re wrong. 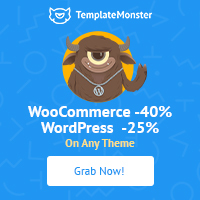 TemplateMonster offers affordable and fully-fledged WordPress legal themes equipped with loads of customization options. Each theme is carefully designed to cater to the needs of this specific topic. 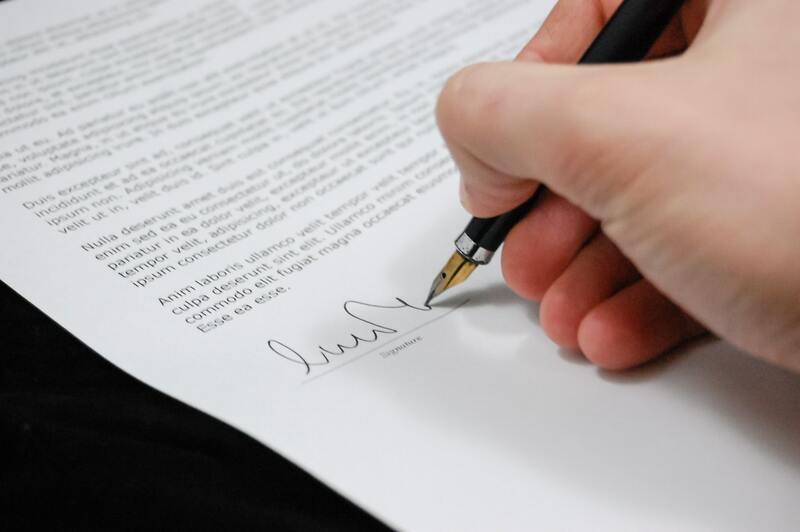 Most legal problems are sticky, confidential and require an immediate solution. So, your website interface has to be easy and handy with a smooth navigation. Users should have a possibility to find needed information immediately. Its design must show trust and secure by means of a proper color palette, legible fonts, suitable icons, useful widgets, etc. 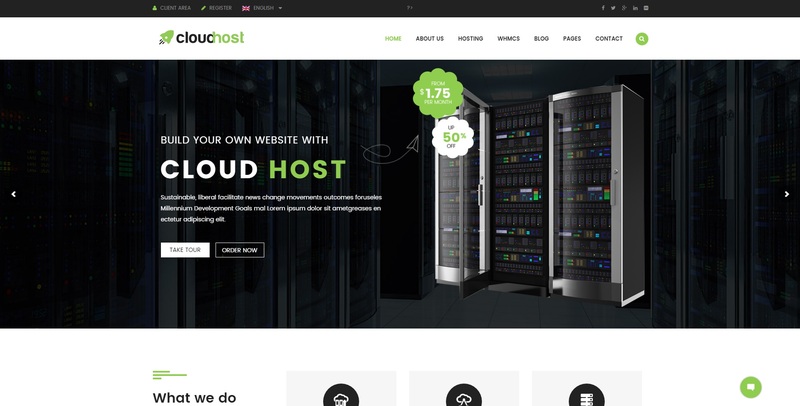 Your website has to feature fast-loading ages and excellent performance. Using SEO-friendly template provides your website with a great opportunity to reach to the top search ranking list. It means that users will 100% notice your company on the SERP. Opt for templates coming with multiple ways to interact with customers: Contact form, testimonials system, blog layout, online chat, etc. 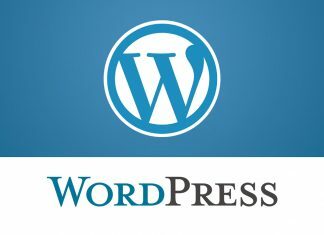 Whatever legal business you have, WordPress themes will serve as a powerful digital platform for building a feature-rich and conversion-oriented website from a scratch. 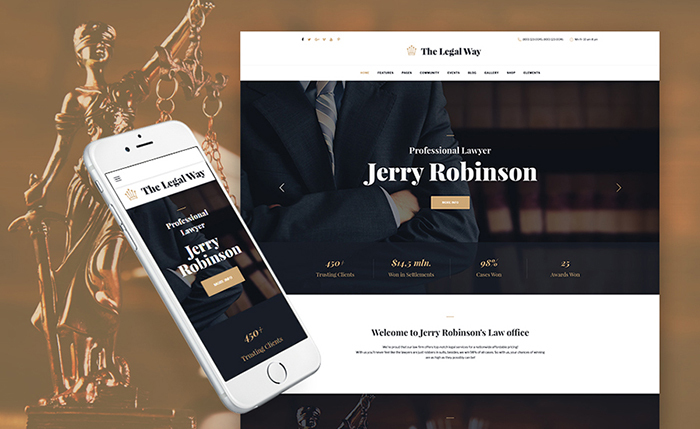 With The Legal Way, you will easily find a convenient, affordable and feature-rich way to stand out in the web space. 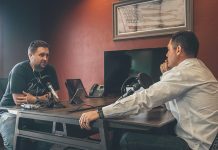 Your business will have a well-structured, reliable looking, professionally designed digital platform with advanced functionality and multiple custom widgets. 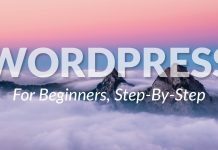 To enhance your site’s user experience you can use an ultimate pack of premium plugins for all occasions. 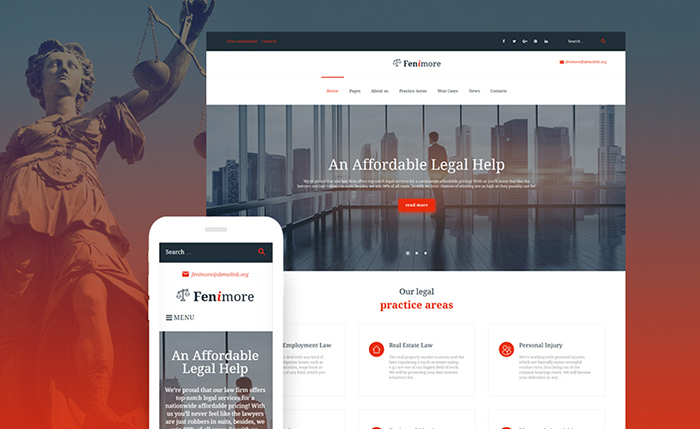 Fenimore is a polished, elegant, impeccable and tech-savvy WordPress theme suitable for creating a powerful online presence for your law firm. With extra flexible Power page builder, you won’t have difficulty to create a fully-fledged web page without touching a single line of code. 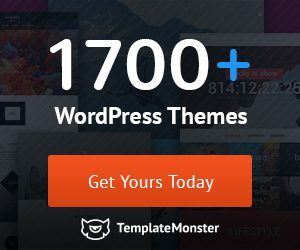 The rich variety of content modules allows you effortlessly to insert pricing tables, catchy images, appealing sliders, conversion-oriented buttons, and other elements. 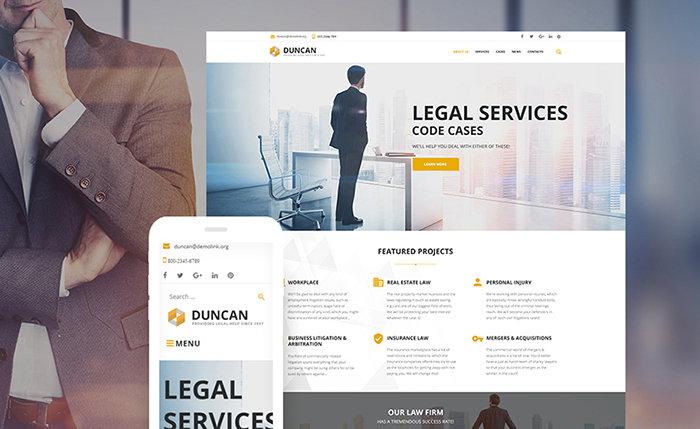 Duncan is a stylish, well-documented, SEO-friendly and fully responsive theme that will be able to bring your lawyer company to ever greater heights. 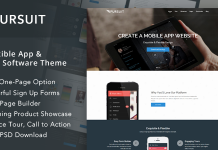 The template is packed with handy Cherry Projects plugins providing your customers with the excellent user experience. 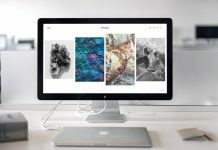 A visually appealing website slider will definitely capture your visitors while a smooth and intuitive interface will make their site browsing convenient and impeccable. 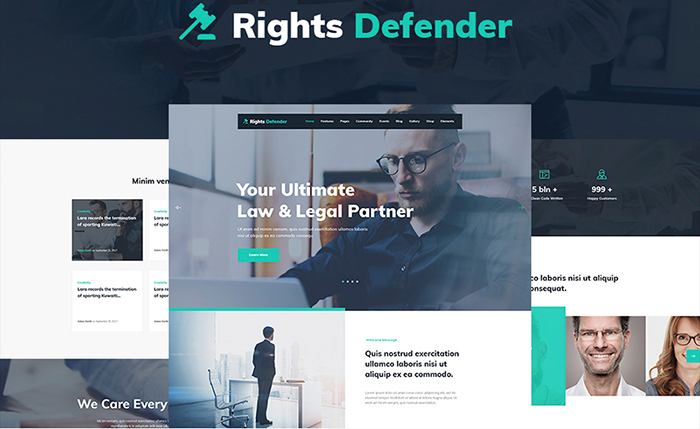 Rights Defender serves as an impeccable, modern, elegant, sleek and feature-rich web platform for your future legal website. 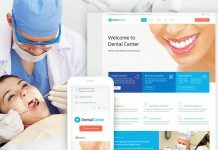 The theme features a user-friendly and search engine optimized interface with the extensive set of easy-to-use instruments and builders allowing you to facilitate the process of customization. 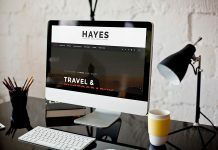 There are different captivating header and footer styles to choose from and tons of changeable options like web fonts, color palette, icons, etc. 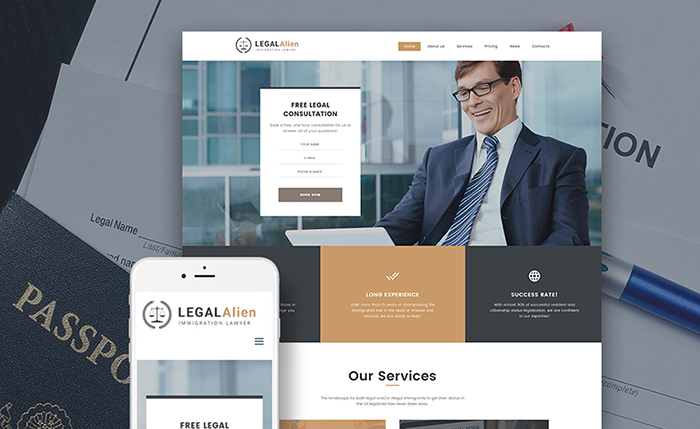 If you’re looking for a carefully designed and professional looking website template for your lawyer bureau, LegalAlien is an excellent choice. This well-documented theme has all the necessary options to cater to need of any legal company. 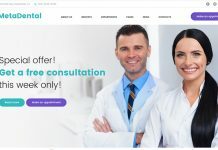 It comes with a catchy design, necessary social options, loads of Google web fonts, effective commenting system and parallax animation incorporated. 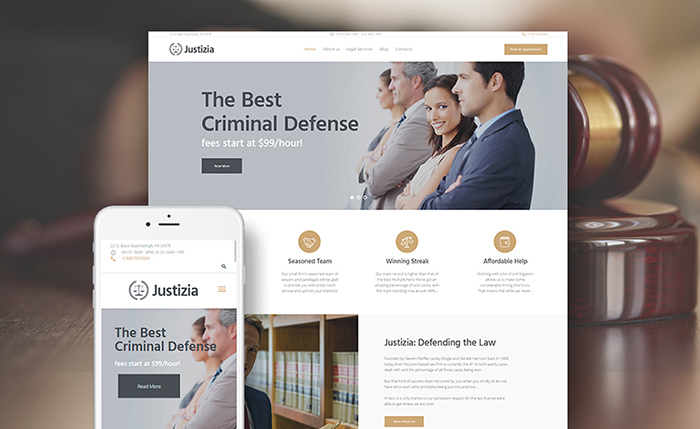 Justizia is a perfect solution for any digital lawyer service. 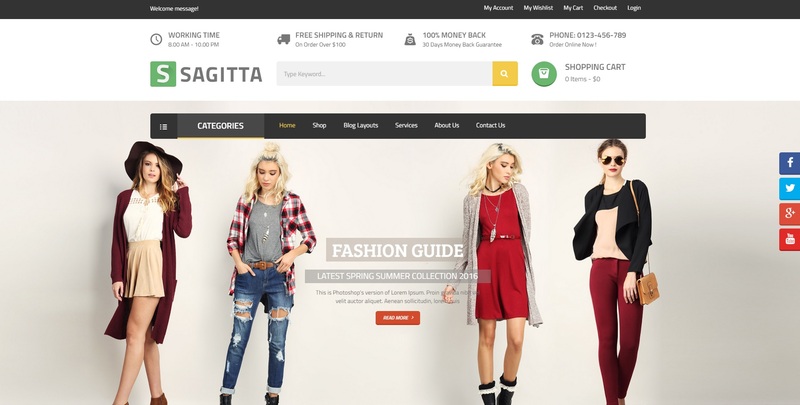 The template comes with multiple layout options letting you experiment with your page structure. It’s possible to save your favorite layouts in a library and use them whenever you need. 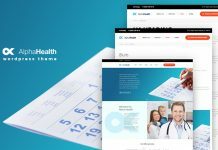 In addition to the rich set of stunning premium plugins, you achieve an Appointment Manager plugin that helps to organize your working process. 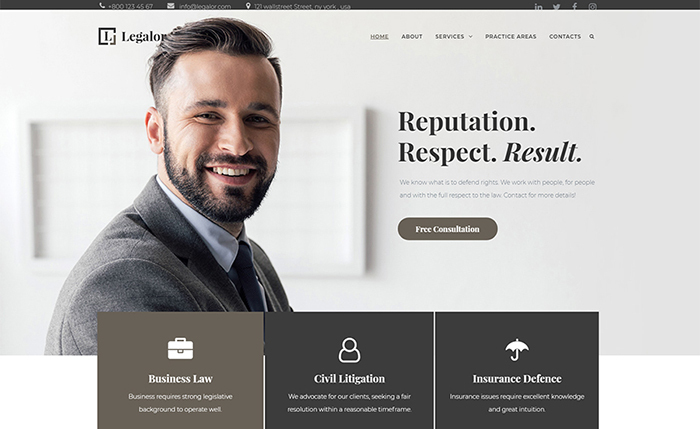 Legalor is an Elementor-based WordPress template with extensive functionality and almost unlimited possibilities for website building. 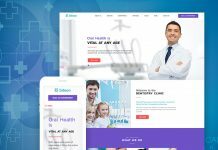 In addition to a stylish and sleek design with catchy typography, the theme is stuffed with an impressive number of useful elements for your easy customization. 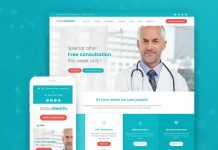 The color scheme of the theme shows trust and secure while a fully responsive and Retina-ready design flows effortlessly on any modern device. 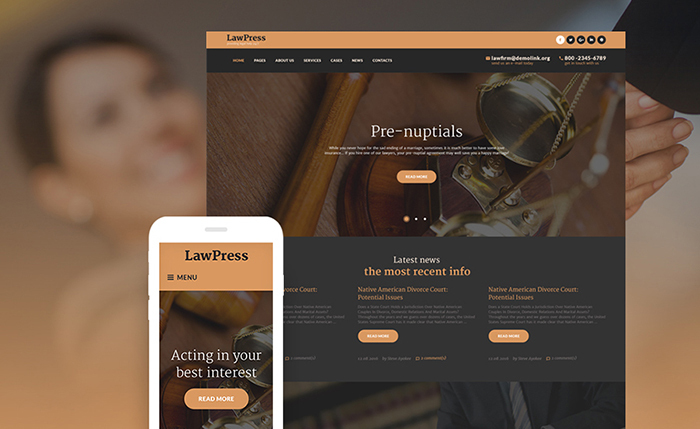 It is one more completely responsive and carefully designed WordPress theme with advanced functionality and multiple widgets suitable for a legal business. 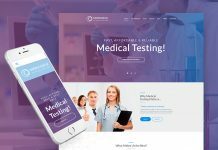 Alongside an elegant and quality graphics, it’s stuffed with a stunning slider on a homepage and effective Parallax animation to help your site stand out on the web. Thanks to a clean and SEO-friendly code, your website will easily reach to the top of SERP. 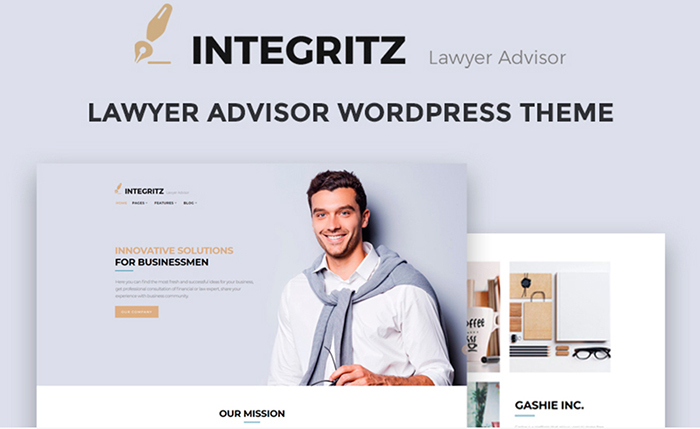 Why to opt for Integritz as a website template for your future legal website? 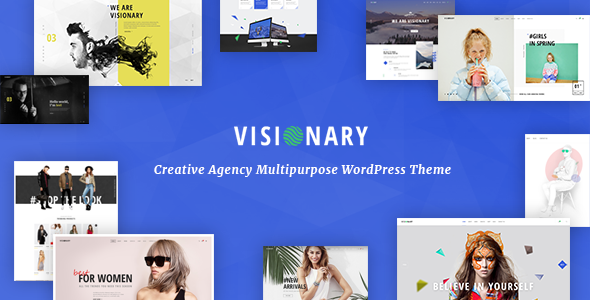 This theme is a modern, creative and sophisticated premium theme powered by the latest web technologies. 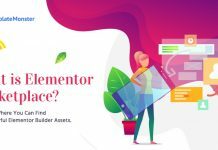 It includes a flexible Elementor page builder plugin which provides with the unlimited choice of content modules and instruments needed to build a solid site. 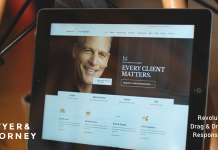 A lawyer sounds powerful, so your legal website has to look gorgeous, reliable and tech-savvy. Customers need a professional help from you, so start with a carefully designed website coming with the impeccable UI and UX. You client should feel care, trust, and security while visiting your legal service.